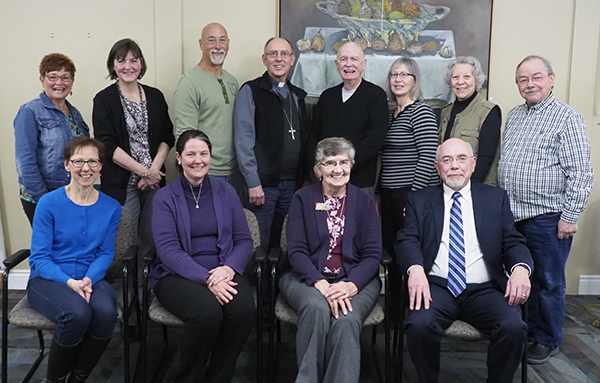 Star of the North Board of Directors are a dedicated group of volunteers who work with the Executive Director to bring life and action to the Star’s vision and mission. Jeannette Filthaut SP, a Sister of Providence of St. Vincent de Paul, is an experienced Spiritual Director, Process Facilitator, Adult Educator and Retired Teacher. Jeannette has conducted many retreats, workshops, congregational Chapters/Assemblies, as well as individual sessions to assist people on their Spiritual and Educational Journey. Having served on various Boards in Alberta and Ontario, Jeannette is presently the Chair of the Board of Directors for Star of the North Retreat Centre. Phil Schmidt, his wife Marie and their four children moved to St. Albert in 1996. He has been an active member of Holy Family Parish ever since. Currently he is the Chairman of the Parish Pastoral Council, Lector Coordinator, he sits on the Liturgy and Stewardship committees and is also an active member in the Knights of Columbus, Brother Anthony Council. With over 35 years in the corporate business world, Phil has years of experience leading major change initiatives, working on various steering committees and leading large teams in delivering excellent customer service. Phil joined the Board of Directors of the Star of the North Retreat Centre in October 2016 and is thoroughly enjoying working with the Board members, staff and volunteers. Josee has served the Catholic Archdiocese of Edmonton for almost 30 years in various capacities both in administration and ministry, as an executive employee and as a volunteer. Josee has coordinated the planning and execution of several events, retreats, and seminars at the archdiocesan and parish levels. She is an active member of the Roman Catholic & Mennonite Dialogue, the St Joseph Seminary & Newman Theological College Faith Fitness and Fun Run/Walk Committee and the newly formed pastoral care committee of the joint parishes of Assumption and Resurrection. Spirituality, fitness, and friendship with people and creation occupy most of her time, utilize much of her talent and have become her treasure. She is glad to join the Board of Directors of the Star of the North Retreat Centre. Linda joined the Board in 2013 and participates on two of its committees. Her career paths have embraced teaching, counseling, working for 19 years with the Social Justice Commission of the Archdiocese of Edmonton as an adult educator, workshop facilitator and activist and serving 10 years as Pastoral Associate with Inner City Pastoral Ministry. Now semi-retired, she still considers herself a work in progress committed to justice-seeking and justice-building. Archbishop Emeritus Sylvain Lavoie is a missionary Oblate who has spent over 30 years ministering among the aboriginal peoples of north and central Saskatchewan, including three years as director of a team that offered sessions on faith renewal, leadership and community development. 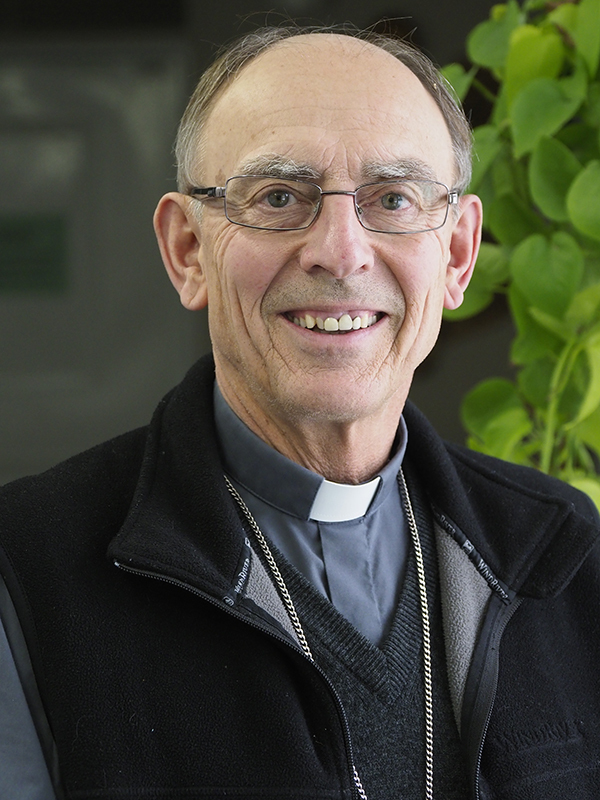 As archbishop emeritus of the archdiocese of Keewatin-The Pas, he now serves as chaplain and spiritual director at Star of the North Retreat Center in St. Albert, Alberta.